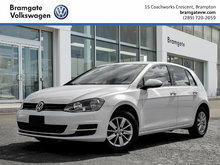 At Bramgate Volkswagen in Brampton, we want to make your shopping experience enjoyable and hassle-free. This is true in all of our departments, but especially in our pre-owned vehicles department. 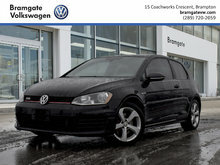 For a reliable Volkswagen Certified Pre-Owned vehicle at the right price, come to Bramgate Volkswagen in Brampton today. Buying a pre-owned car is not always easy unless you're dealing with a dealership you can trust. 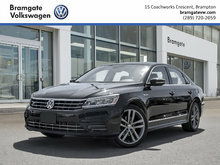 At Bramgate Volkswagen in Brampton, we want to be your trusted dealership when you're looking for a Volkswagen Certified Pre-owned vehicle, and that's why everything is put in place to ensure your complete satisfaction. 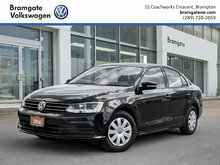 Come discover our vast collection of Certified Pre-Owned vehicles at Bramgate Volkswagen. 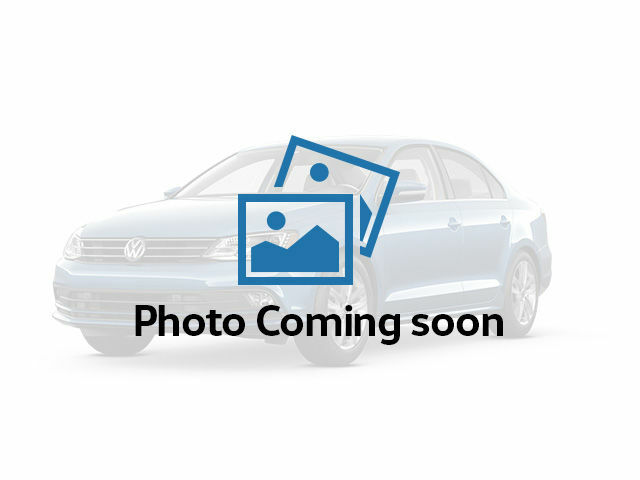 Volkswagen Certified Pre-Owned vehicles offer a number of benefits and are thoroughly inspected for quality and reliability. 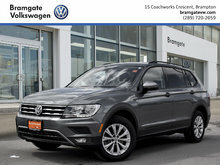 They come with student discounts and attractive financing offers, and Bramgate Volkswagen also offers second-chance financing plans available for the purchase of a Volkswagen Certified Pre-Owned vehicle. 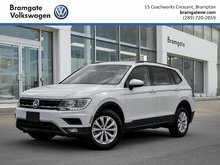 In addition to offering reliable, competitively priced pre-owned vehicles, Bramgate Volkswagen is also offers a level of customer service that will surprise you every time. 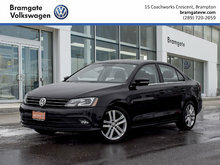 Our team is passionate about Volkswagen vehicles and customer service. 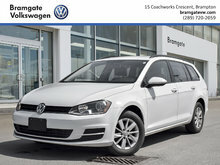 Bramgate Volkswagen continually strives to exceed your expectations at every visit. That's why our team is always at your disposal to help find the used car that suits you and to answer all your questions. 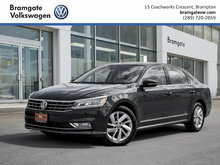 We want to be your trusted dealership, and we want you to be satisfied with your visit. 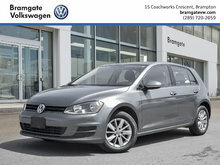 To find out more about our Volkswagen pre-owned vehicles, contact us today at Bramgate Volkswagen.